JEFFERSON PARISH, La. 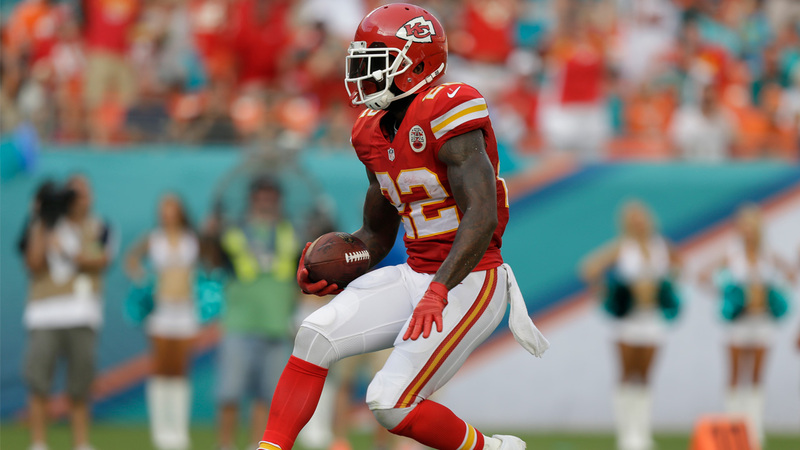 (KABC) -- Joe McKnight, a 28-year-old former USC football star and NFL player, was shot and killed Thursday afternoon in Louisiana, authorities said. Witnesses told investigators that McKnight was involved in an altercation with another driver at an intersection in the New Orleans suburb of Terrytown. Both motorists were standing outside their vehicles when McKnight was shot. Keyshawn Johnson reacted to death of fellow NFL veteran Joe McKnight on Thursday, Dec. 1, 2016. The suspect, 54-year-old Ronald Gasser, remained at the scene and surrendered to authorities. "It happens way too often in our streets," fellow NFL veteran Keyshawn Johnson said in an interview, "not only just to professional athletes but in general. It's like violence all the time. "You've just got to stay safe out there," he added. "All my prayers go out to him and his family." USC football head coach Clay Helton was among those who expressed their grief on social media. "Saddens me to hear the news about Joe McKnight," Helton wrote on Twitter. "Our prayers go out to the McKnight family."